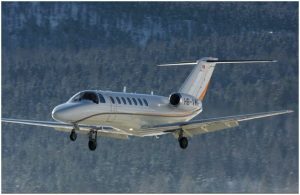 Automatic sold, on behalf of Lufthansa German Airlines, one (1) Cessna Citation business jet to European Aircraft Asset Management Ltd., Ireland. The aircraft is a 2009 vintage Citation XLS+. Automatic sold, on behalf of Lufthansa German Airlines, three (3) Cessna Citation business jets to AvPro, Inc. of Annapolis, Maryland. 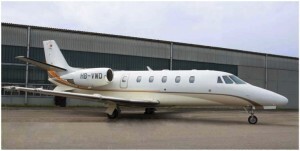 The aircraft consisted of two (2) 2008 vintage Citation CJ3’s and one (1) 2009 Citation XLS+. 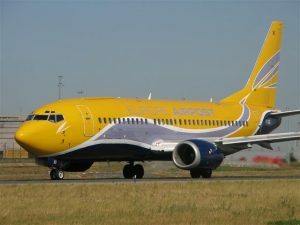 Automatic subsidiaries, Aircraft 23809 LLC and Aircraft 23810 LLC, purchased from CIT Aerospace, two (2) 1987 vintage B737-300QC aircraft with CFM56-3B1 engines subject to lease with Europe Air Post until second quarter 2012. Automatic subsidiary, Aircraft 24414 LLC, purchased from Nippon Cargo Airlines two (2) CF6-50E2 engines. The engines will be refurbished and offered for sale or lease. 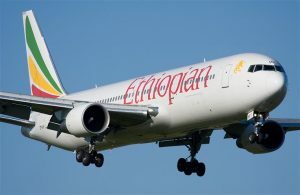 Automatic affiliate, Aircraft 30563 LLC, purchased from Deutsche Structured Finance, one (1) 2000 vintage B767-300ER aircraft with PW4062 engines subject to lease with Ethiopian Airlines until March 2013.